This coming Saturday – the 21st September is the United Nations International Day of Peace and this year’s chosen theme is ‘Education for Peace’. The 2013 Peace Day theme highlights education as an important path toward a more peaceful world as well as the crucial need for educational programming specific to the subject of peace. Achieving gains in education will have an impact on all the Millennium Development Goals as well, from lower child and maternal mortality, to better health, higher income and more environmentally-friendly societies. 250 Million children cannot read, write or count well, even those with at least 4 years in school. Children have a fundamental right to free primary schooling of good quality. 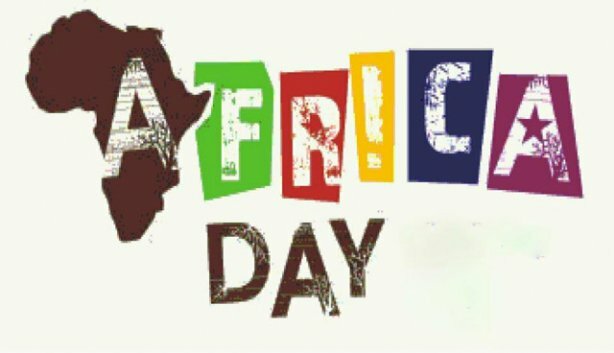 Africa Day, designated by the African Union as an annual celebration of the continent’s unity, falls on 25th May each year. Celebrations to mark the day occur across the globe: in some African states, it is a designated national holiday, while in diverse cities – such as New York, London and Washington – academic gatherings and cultural showcases mark the day. Africa Day 2013 is an especially important celebration: it marks the 50th anniversary of Africa Day and African unity. This will offer an important opportunity to reflect on the progress and transformation that has taken place across the African continent, as well as the issues that continue to hinder development, such as security, hunger and inequality. 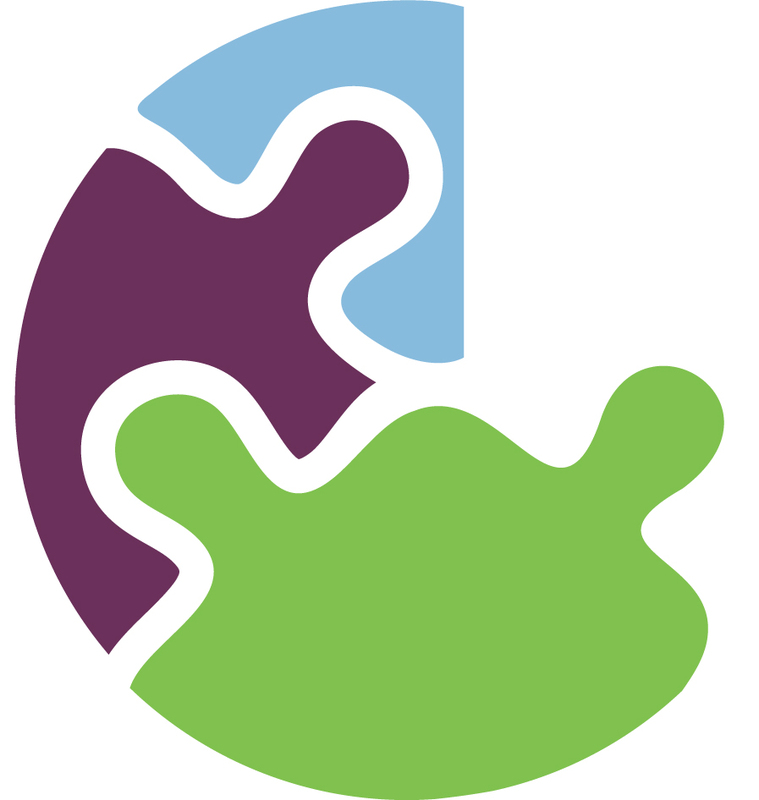 We’re delighted to share the great news that we have received further funding from Irish Aid and the Donegal Change Makers project will continue until April 2013. Watch this space for details of what we are planning for the next 12 months.